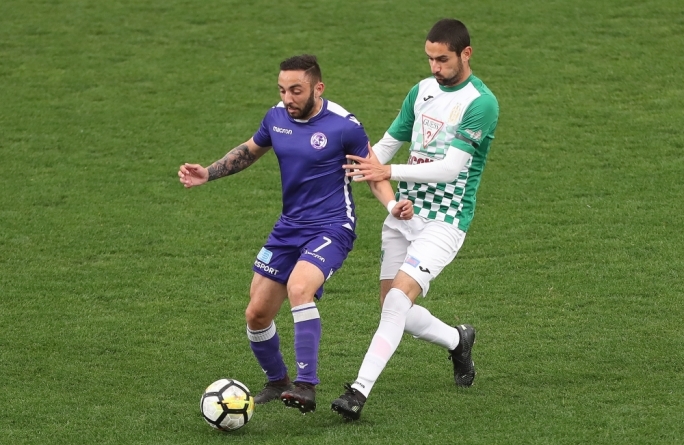 Mosta collected another three important points as they secured a 3-1 win over Tarxien Rainbows. 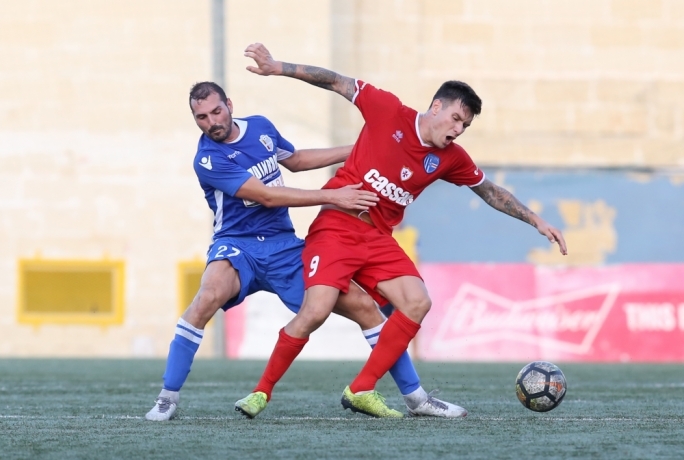 Tarxien created the first opportunity of the match after four minutes. Ricardo Silva Faria's acrobatic effort sailed off target. The Rainbows kept on insisting and were unlucky not to forge ahead on the 16th minute. Alex Nilsson drilled a low shot that stamped off the post. 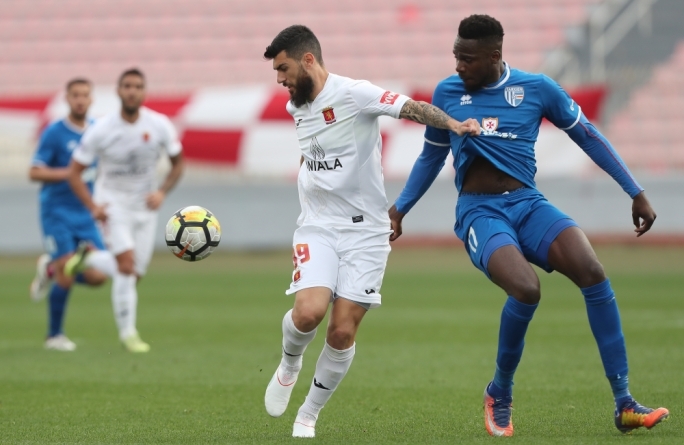 However, Mosta hit back and broke the deadlock two minutes later. Misael Miranda Gomez went inside the penalty area before hitting a powerful strike that gave Andrea Cassar no chance. 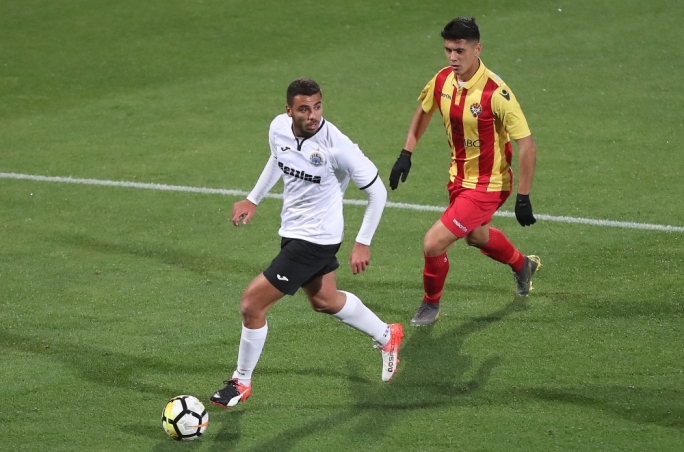 Mosta doubled their advantage on the 44th minute. Kei Hirose fired a shot that forced a good save from Cassar. From the resulting corner, James Brincat’s delivery was met by Tyrone Farrugia who placed the ball inside the net. 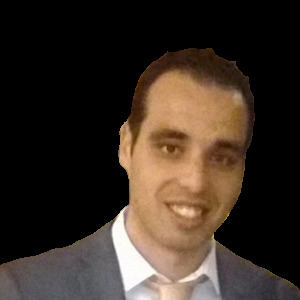 Tarxien reduced the gap moments later. Michele Paolucci hit a thumping shot that ended up behind Vella. 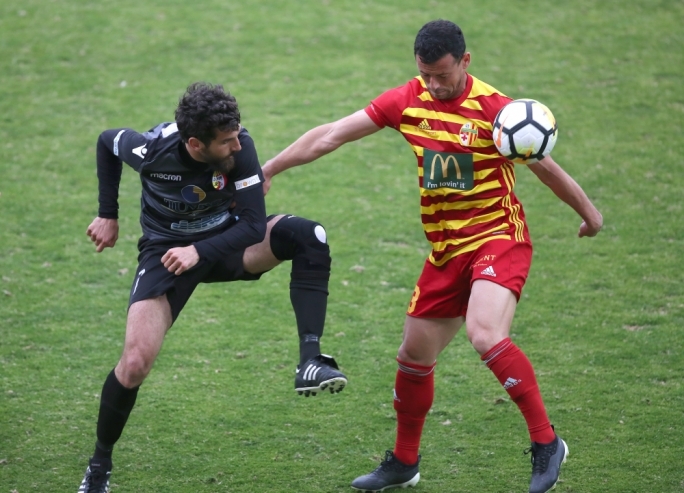 Despite Tarxien’s effort, Mosta scored their third goal on the 51st minute. Miranda Gomez squared the ball for Brincat and the latter finished home from close range.